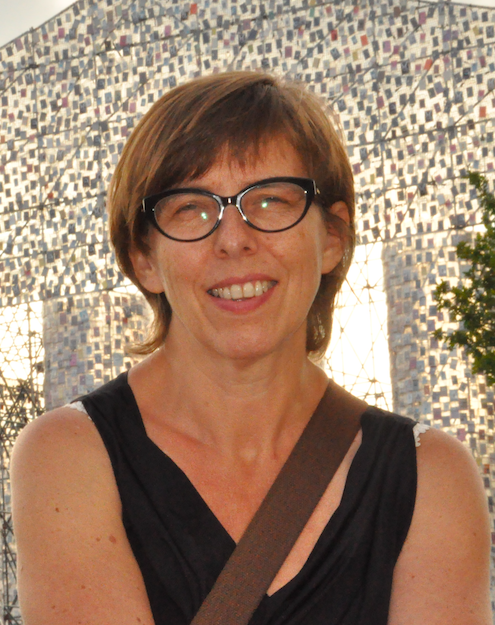 Ingrid is lecturer at KULeuven, Faculty of Economics and Business (FEB). She coordinates macroeconomics for the bridging programme Bachelor of Business Administration and corporate social responsibility for the programme Master Environmental Health and Safety Management. She is researcher for CEDON, Centre for Economics and Sustainable Business and head of the subdivision Sustainable Management for the program Master Environmental Health and Safety Management at FEB Campus Brussels. Her past and recent research is connected by the concept of sustainability. Being an economist in the sense of Aristotle’s ‘oikonomia’, i.e., taking care of the other, she has put a lot of emphasis in her research on how connections between system and the environment are or can be made. The stance she takes as a researcher is a transdisciplinary one. Her research is therefore characterized by influences from diverse disciplines and perspectives such as organization theory, social theory, philosophy, economics, art, and literature. This different way of doing research has gained recognition through the publication of papers in books and journals. Her research focuses on corporate social responsibility, social entrepreneurship and grass root organisations. Apart from that, she pays equal attention in her research to the study of competences for sustainable development in higher education. Ingrid is also often asked to participate in projects from external organisations and the government, such as the Flemish Departement LNE (Environment, Nature and Education), the Foundation for Future Generations, Lotto.